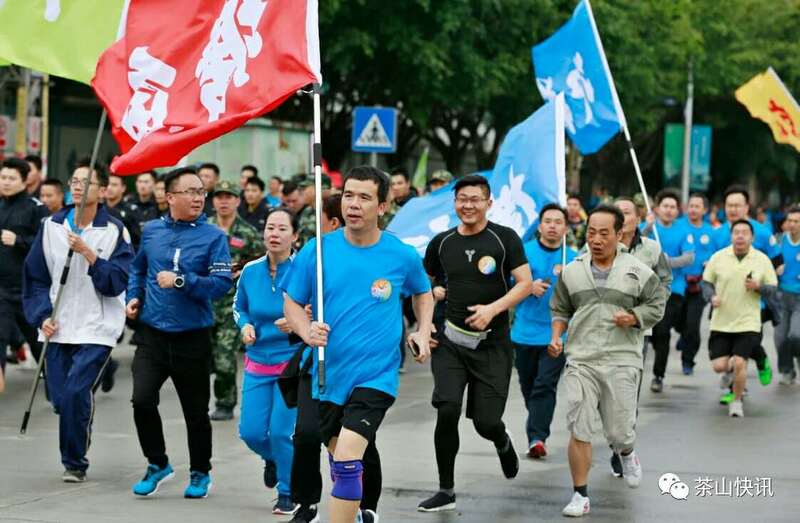 December 29, 2018, Favor Union attended Chashan 2019 spring marathon activities. 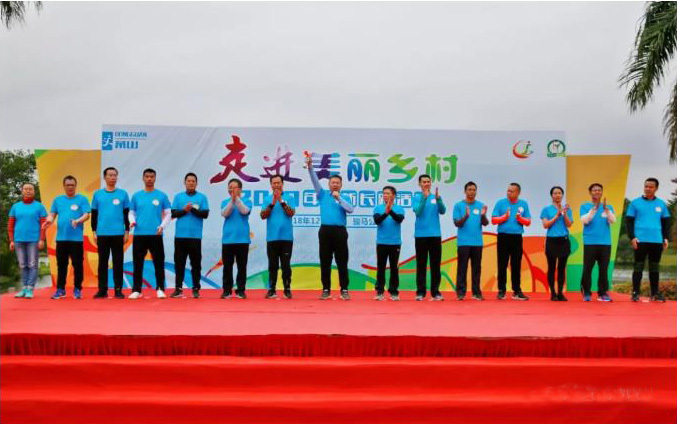 This activity with "Entering the Beautiful Country " as the theme, there are hundreds of enterprises to participate in, is a grand event in Chashan town in the construction of spiritual civilization. 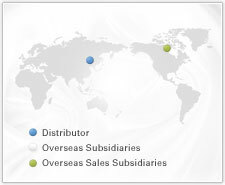 The race is from the sculpture park to Weijian Road, . 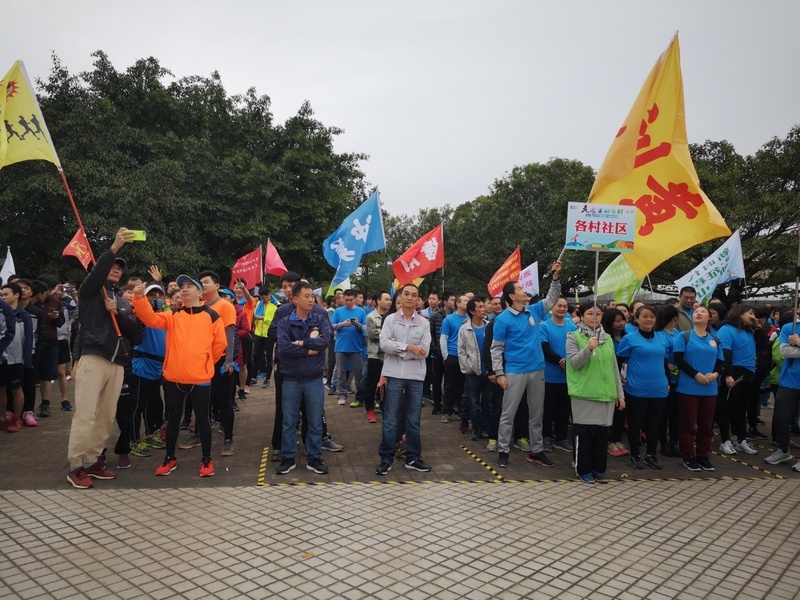 Chaodong Road, Yuanshan Road and Hongfu Street, ended at Hezhen Park in Subian Village, total distance of about 3.6 kilometers. 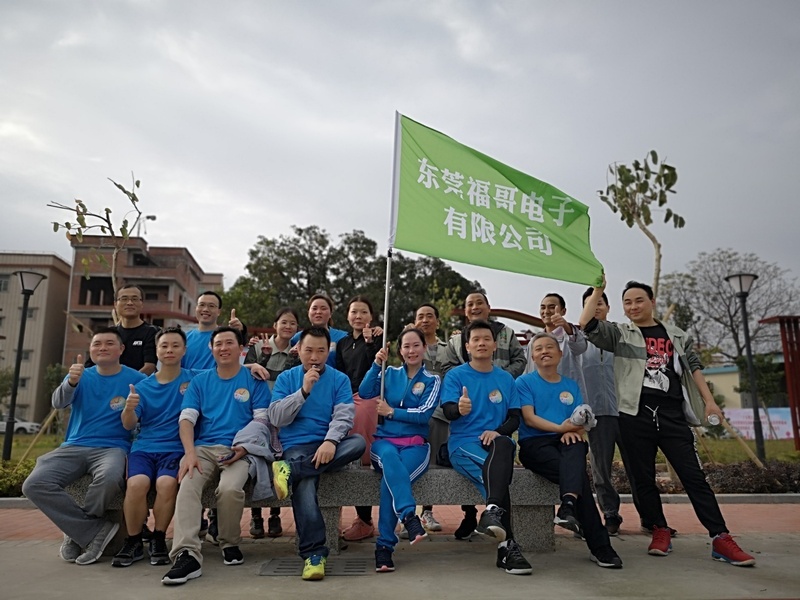 Though this activity, Our members really felt the changing and beauty of Chashan, also promoted the spirit of team cooperation..